The Downtown Salisbury Festival is back for another year - along E. Main Street & Market Street in Downtown Salisbury! The festival is all about Americana - like good eats from local food trucks - homemade ice cream, funnel cakes & oyster fritters! Check out live music on the main stage plus local vendors, activities and more. 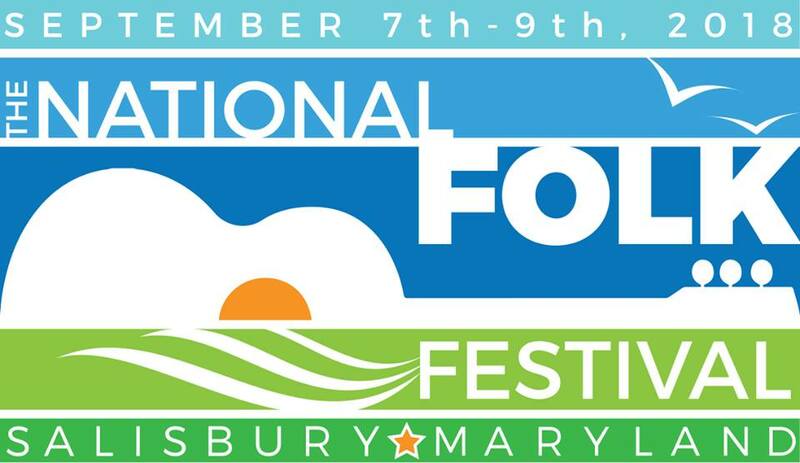 The city of Salisbury, MD will host the 2018-2020 National Folk Festival, the oldest, longest-running multicultural traditional arts celebration in the country. 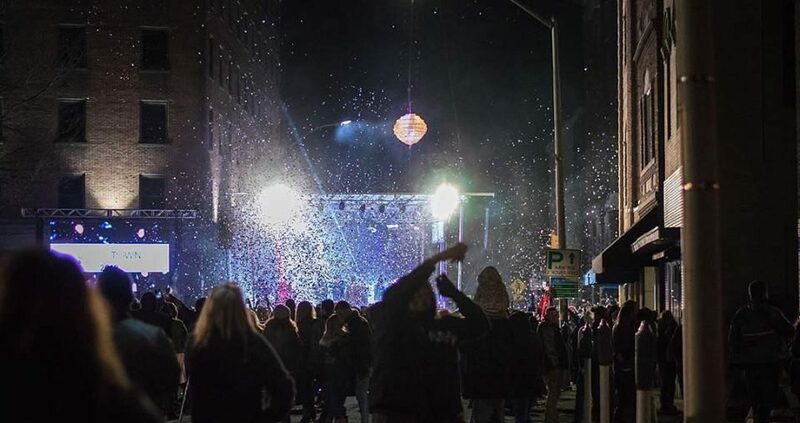 The Festival will feature stages of continuous music, a dance pavilion, traditional crafts, regional food, storytelling, parades, and folklife demonstrations to Downtown Salisbury. ​This large scale, three-day outdoor event is free to the public and will introduce audiences to a diverse array of the nation's finest traditional musicians, dancers, and other keepers of culture from throughout North America. 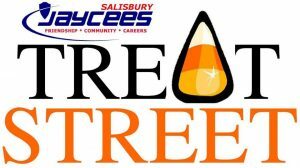 Treat Street is a safe trick-or-treating event hosted by the Salisbury Jaycees each Halloween on the Salisbury Downtown Plaza. The event was founded in 2008 in response to local media reports the year before that fewer parents in the city were allowing their children to trick-or-treat due to growing concerns about crime in some neighborhoods. The U.S. Junior Chamber of Commerce has named Treat Street the No. 1 community youth project in the nation. Treat Street is scheduled 6-9 p.m, October 31, on the Downtown Plaza. Registration will be at the corner of West Main and North Division streets. The annual Tree Lighting is held in Downtown Salisbury to mark the beginning of the Holiday Season. Join us at November's 3rd Friday for lights, live music, dance troupes, and a visit from Santa himself! Salisbury, Maryland is home to a large community of passionate runners of all stripes -- road, trail, track, 5k, distance, cross-country... If you run, SBY is your kind of town. The SBY Marathon starts in the City Park, and makes its way along the beautiful trails of the Urban Greenway, before heading into the pastoral countryside. The route will take you through the campus of Salisbury University -- a spot so beautiful it has been designated a state arboretum -- and along scenic Riverside Drive. Water views eventually give way to the sights of the City, as you make your way to the finish line in Salisbury's resurgent and beautiful Downtown. The post-race party will feature the best local craft brews and music! Go to www.sbymarathon.com to sign up!